Pinga delivers any items including Brewdog beer. If you want to get Brewdog delivered today, simply download the App and request to get Brewdog delivered. 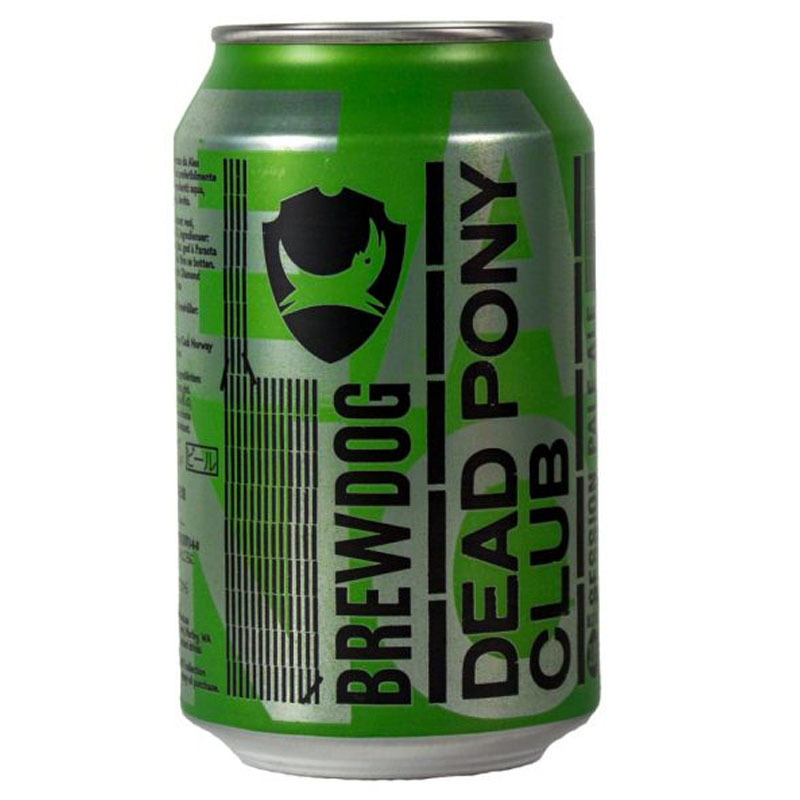 A popular craft ale for delivery is Brewdog Dead Pony Club Ale. We can deliver from any supermarket or Brewdog bars for takeout service. The West Coast session Pale Ale kicks like a mule. Dead Pony Club is a low amplitude, high voltage hop hit.